“Brewery Review: Mellow Mink Brewing”, Breweries In PA Blog, February, 2019. “Sours? Sweet! 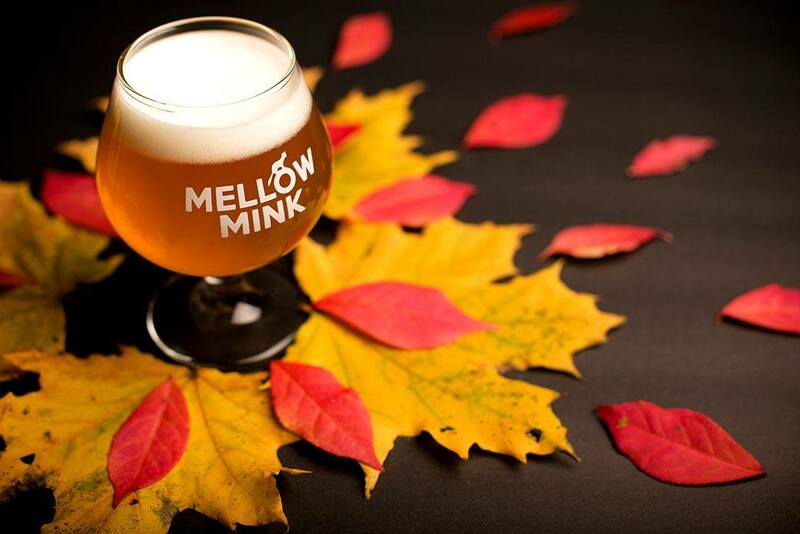 – Mellow Mink Brings Belgian Style to Central PA“, The BURG, November 2018. “Do You Dare to Drink a Peach? Embracing the Power of Sour”, Time Special Edition “Beer“, 2018. “Whats Brewing in Central Pennsylvania”, Mid-Atlantic Brewing News, October 2018. “New Brewery Ready to Open in Hampden Township Labor Day Weekend“, The Sentinel, August 2018. “Entrepreneurs Tap into Specialized Funding to Open Brewing Company“, Wine & Craft Beverage News, June 2018. “Why Everyone Is Suddenly Obsessed With Sour Beer“, Time Magazine Online, September 2017. “Mellow Mink Brewing Eyes Early 2018 Opening in Hampden Township“, Central Penn Business Journal, June 2017. “Doctor Lambic is Opening a Brewery“, Sour Beer Blog, March 2017.